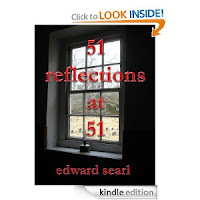 author of "The House Beautiful"
I wrote and refined this collection of reflections throughout my midlife passage, from my mid-30s through my early-50s, completing the project when I was 51 (1998). A fundamental realization of full midlife is a sense of mortality that puts one’s life into existential perspective. For all of us, the midlife passage highlights a host of issues. It is in midlife that more sober reflection puts Self into a universal context and provides personal perspective. I hope you will find these 51 great quotes and my reflections on them inspiring—well-considered counsel by a kindred spirit. 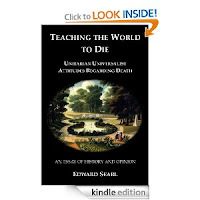 "Teaching the World to Die: Unitarian Universalist Attitudes Regarding Death"
From their beginning, Unitarians have reformed American deathways. They significantly influenced, intellectually and practically, how the greater culture deals with the overarching reality of the human condition: mortality and death. The means of reform included antebellum innovations of the rural and garden cemeteries, late nineteenth century advocacy of cremation, a mid-twentieth century memorial society movement, and a long evolution of human-centered funeral and memorial services. 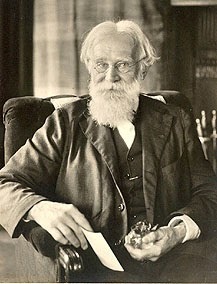 As a consequence, there is a palpable Unitarian Universalist way for meeting death with humanity, dignity, and meaning. 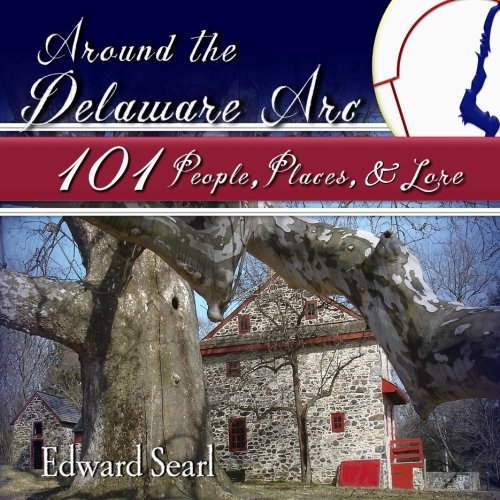 EdwardSearl, a Unitarian Universalist minister, is the author of the UU classic, In Memoriam: Modern Funeral and Memorial Services.